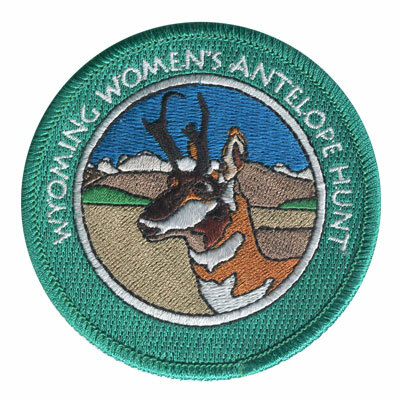 If you belong to or run a hunting club, American Patch can provide you a unique way to show your pride. 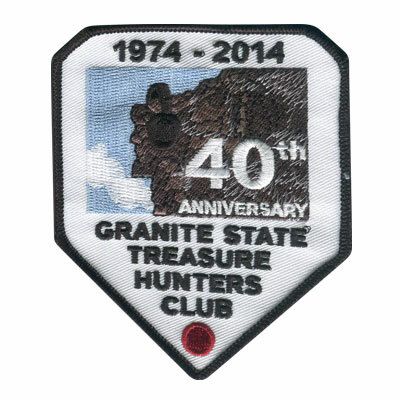 We are able to create custom hunting club patches in virtually any shape or size. Use them to promote your club or wear them yourself to advertise it. Showcase your club’s philosophy in a creative way that will spark interest in anyone who sees it. 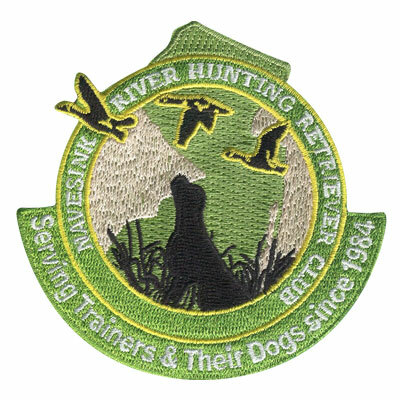 If you’re not sure what type of backing your hunting club patch requires, check out our backing types page for more information. Here, our patch experts share insight into the different types of backing we offer such as heat seals, Velcro, plastic, etc. Whatever your needs are, American Patch has you covered. All of our patches are made with the highest quality materials so no matter how many wash cycles your hunting club patches go through they will remain as perfect as the day you received them. If you’re part of a gun club, don’t waste another day without unique and custom patches which can be attached to any article of clothing such as hats, jackets, vests, etc. Contact us today to get started.